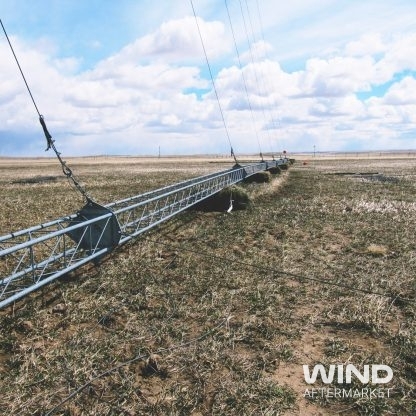 NRG Systems 60 meter HD tilt-up used met tower for sale. 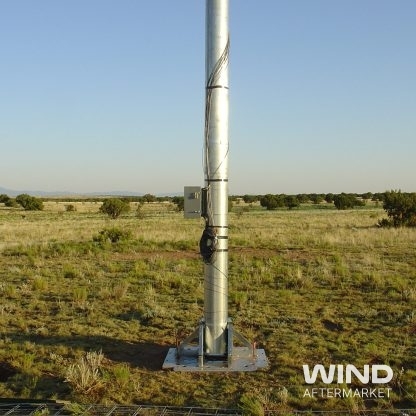 The 60m HD TallTower is a highly versatile meteorological tower designed specifically for wind resource assessment. 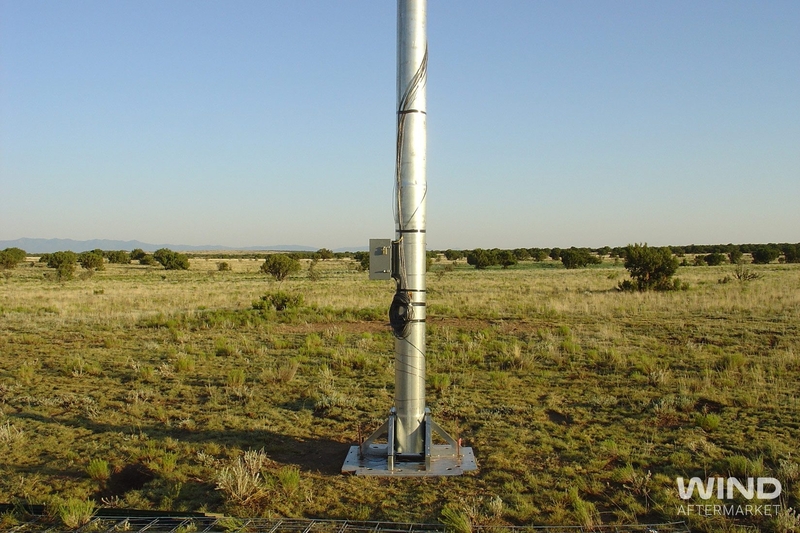 Tower was installed in the southwestern U.S. for approximately 4 years before being professionally decommissioned. 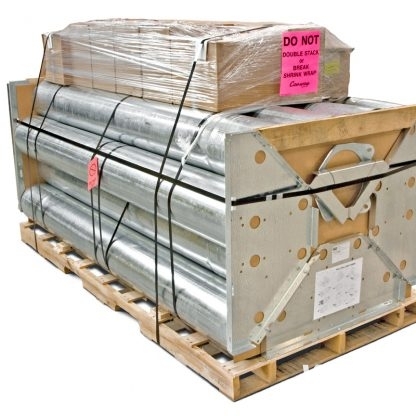 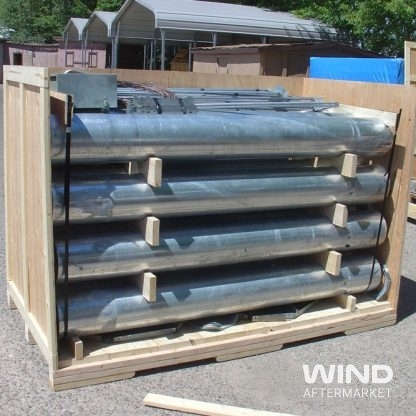 The tube sections, tower base and guy wires with hardware are included.